Hi Jon, looks like you’ve been getting the miles in! What’s your riding background? Hi. I rode bikes 10 years ago but stopped. Then 2 years ago my Father took his bike test. We both bought a Honda Innova 125cc scooter and had some cracking rides. They were great machines. 60mph, 130mpg, £3 to fill up. Brilliant bike. We were out one day a saw a forest trail and decided to take a look. 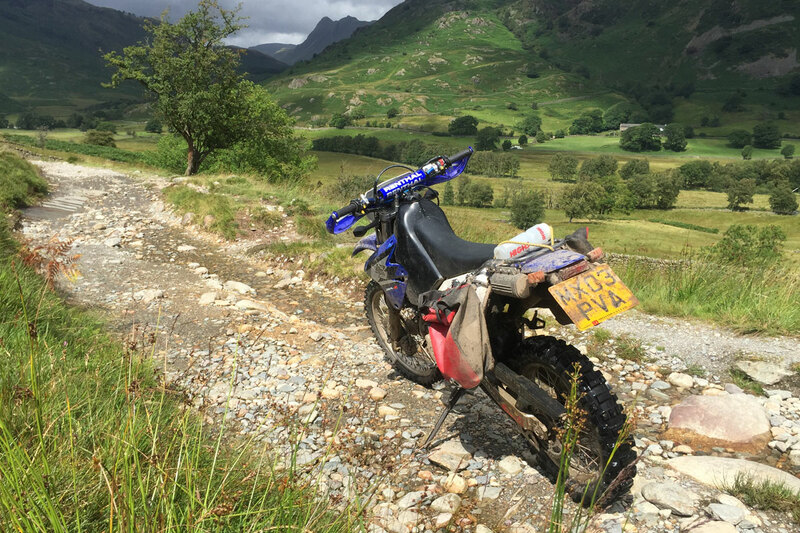 It was great to get off the beaten track and explore new areas but the little Hondas didn’t feel quite at home. I was aware of the TRF and figured it was the place to go to if we were to further our new found dirt road excursions. That was in February this year. 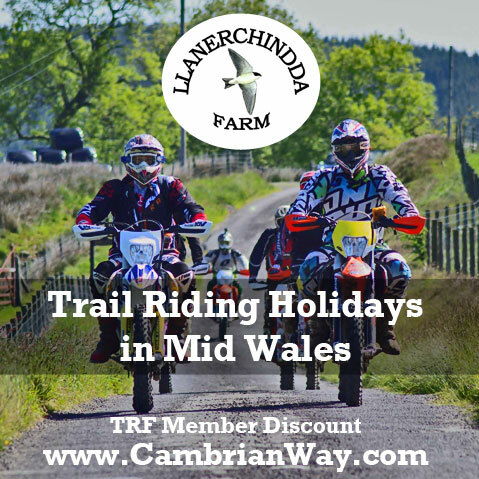 We now have more suitable machinery and have been out on organised rides and done a lot of our own. 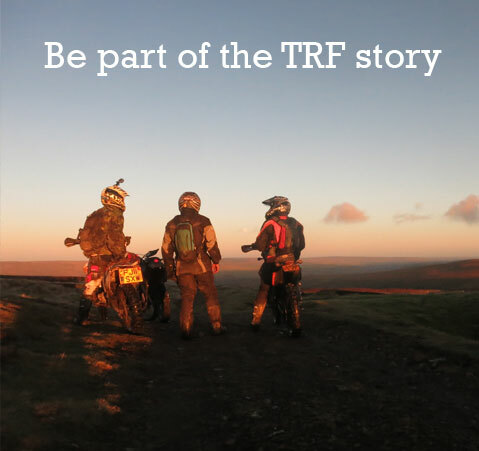 You’ve been quite active recently in the TRF, are you on a drive to get more ride outs going? 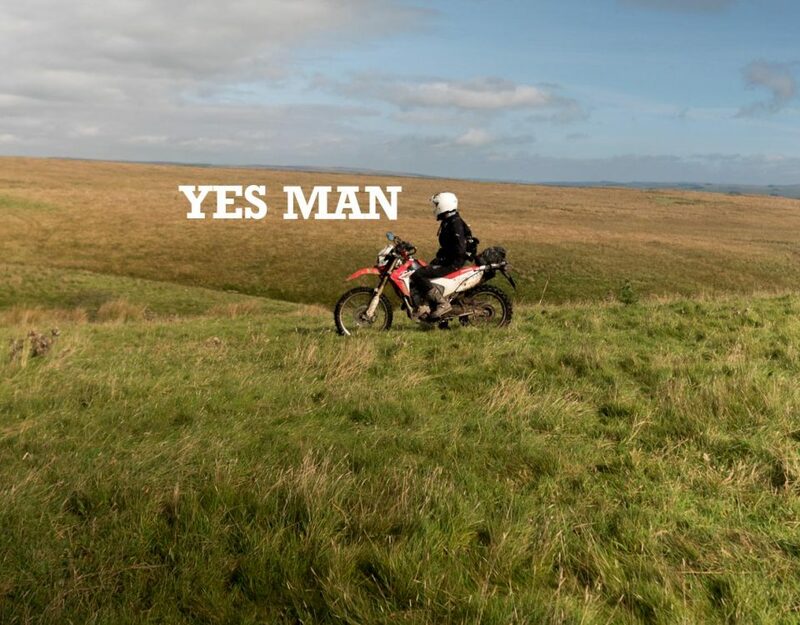 I’m new to all this so I’ve just been keen to get out and ride as much as I can. I figured it’s the best way to learn new skills and find new trails. 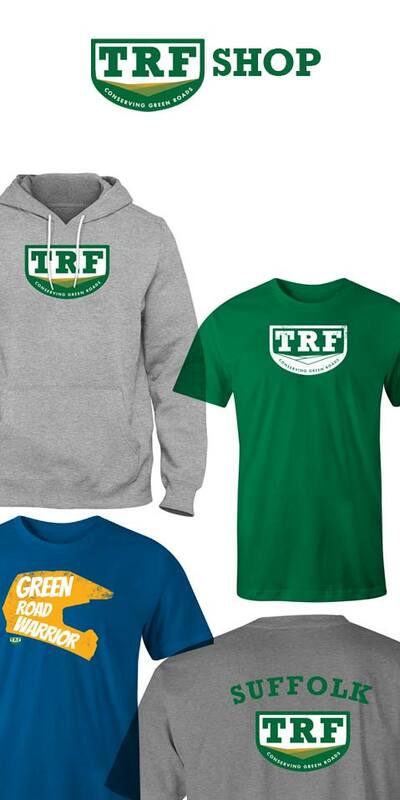 I’ve been on several rides with TRF members and always come away with some new knowledge. Now I know a few routes I’m happy to give back and have lead some newbie friendly runs. 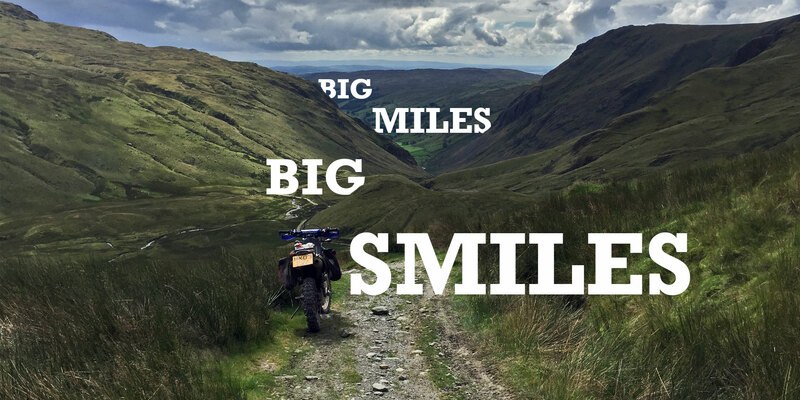 So, 716 miles, that’s quite some trail ride! Was that always the plan? No, it was complete misfortune!!! 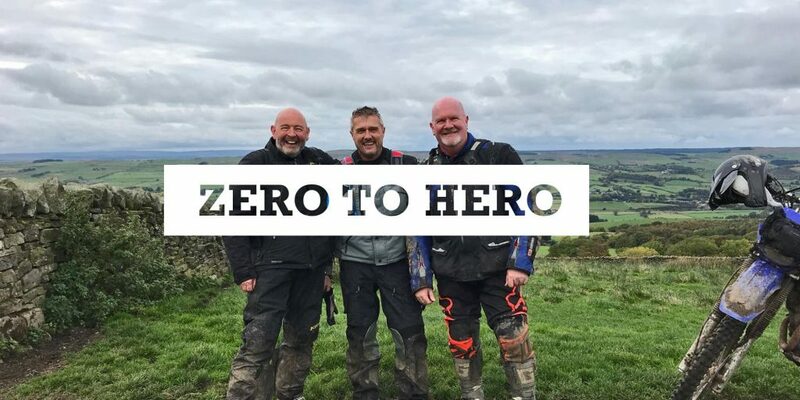 I’d arranged with Nigel Summers of the Cumbria TRF to have a ride round south Lake District on the Friday and then help Marshall Gatesgarth pass on the Saturday. 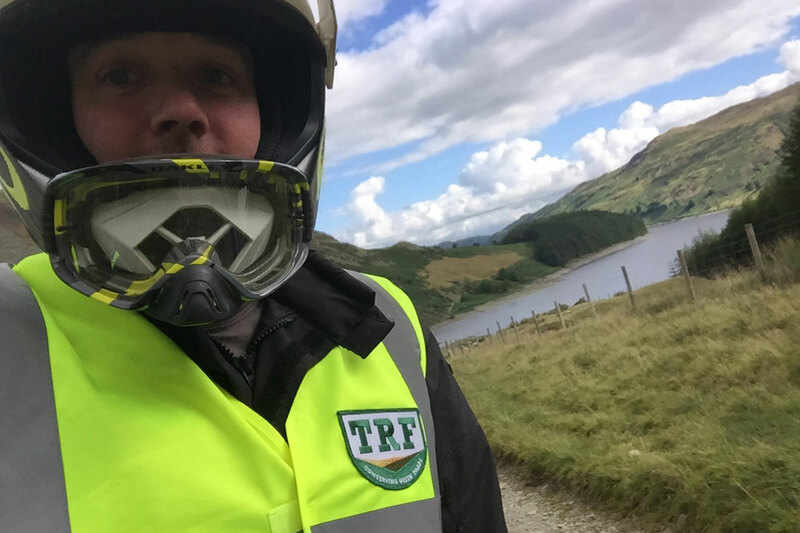 I then saw Teeside TRF were doing an organised Coast To Coast event on the Wednesday and Thursday. I had the time off work so signed up and figured I’d worry about the logistics later. I tried to work how best to get from one side of the country to the other, and back, off road, twice. I looked at accommodation. I’d normally camp but it seemed a bit too much with the full days riding. In the end I ditched any ideas of transport and just decided to ride the bike the whole way and find some cheap B&B’s to stay in. Where did you go? I’m guessing you didn’t do it all in one go? I left Durham City at 6am. Having stopped for breakfast I arrived on the West coast at 8:30 and met with Teeside TRF for the 9:30 start. At 9:30 I had the usual mad panic of ‘oh god what have I done, I’m going to die’, and then set off and tried not to. We travelled across the Yorkshire dales and to the overnight stop at Scotch corner. Unfortunately as I was a last minute booking my accommodation was 10 miles back the way I’d just come. I reached my place of slumber at 19:30, Had a beer, bath and bed. After a very splendid breakfast I met up with the group back at Scotch Corner. We had another excellent day, this time weaving across the North Yorkshire Moors and arriving at a very Sunny Scarborough at 4pm. No time to stop for me! Quick turn around and 3 hours later I arrive at my B and B just outside Kendal in the Lake District. I met Nigel and Rudy from Cumbria TRF at 9:30 in Kendal. 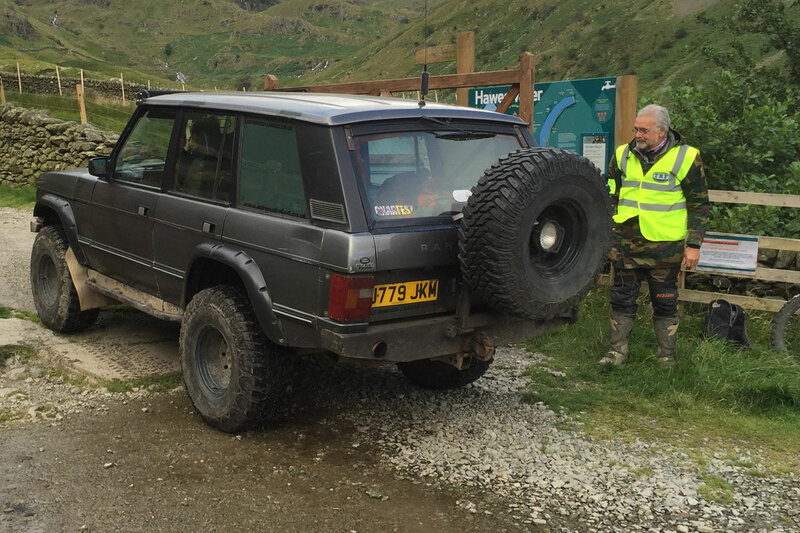 This was the second time Nigel had kindly shown me some trails in the Lake District. Top Bloke. The weather had changed to sun and the terrain changed to rocks, big rocks. “Hit them straight and hard” I was told. Oh well, another day of learning new stuff. At the start of the day Nigel had asked if we wanted to do the hardest lane in the Lake District, Parker Moor. It was a series of big rock steps that get bigger the further you get. I politely said I’d rather avoid death and could we miss them out. 5 hours later and I’m half way up Parker Moor picking my bike up off a big rock. I’d nearly made it so went back down and hit again, and made it, with a dab. I was very pleased with myself. After the ride with Nigel and Rudy I headed up to Keswick. I was starting to feel like I was in the Paris-Dakar at this point. I met with Nigel at the start of Gatesgarth pass. 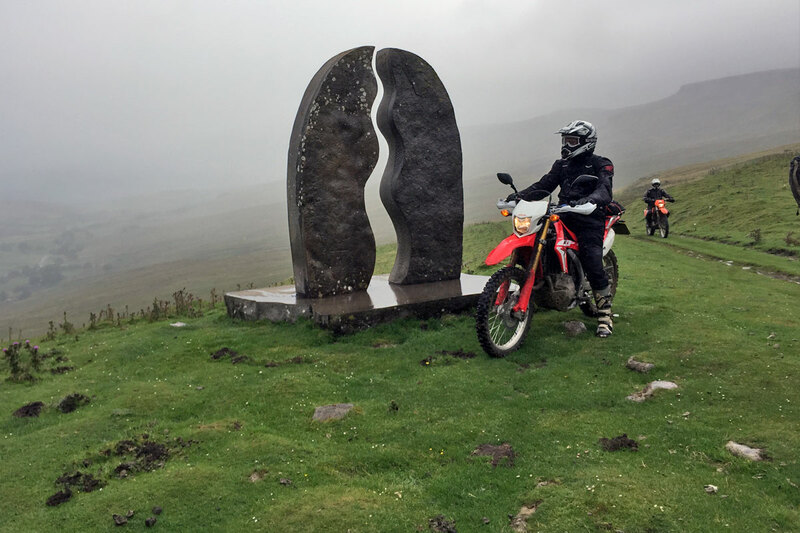 This pass is open once a month to limited numbers of off road vehicles who require a permit. Our job was to ensure that those turning up were who they said they were and that they were in the correct vehicles. It’s a pretty tough trail, steep, rocky with plenty of switch backs. 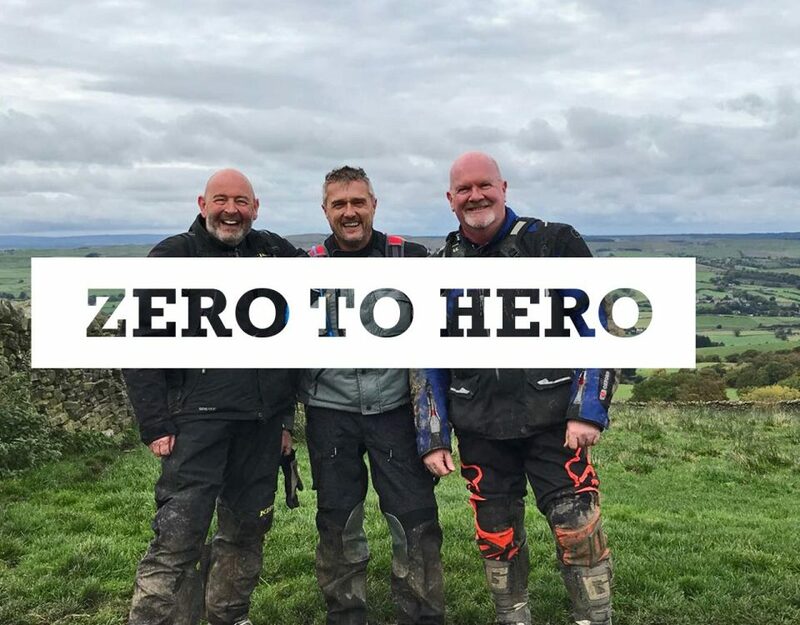 We stopped and spoke to people as we headed over the pass always being friendly and chatting about the state of green laning. As the afternoon replacements took over at 1pm I headed back to Durham. Four long but fantastic days. I took in some overgrown trails, rocky paths, muddy and rutted tracks. I climbed to the top of Moors and rolled back down. 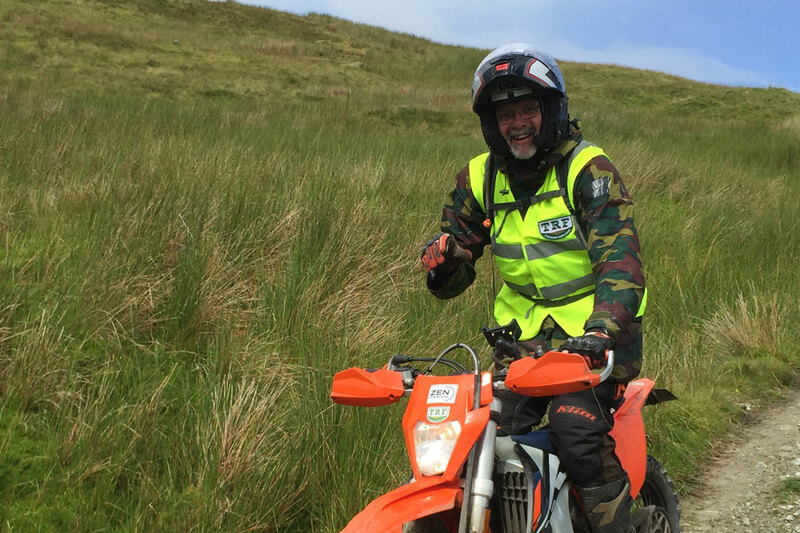 It was great to experience the different types of terrain in different parts of the country and to meet so many people interested in trail riding. The highlight though has to be Parker Moor. 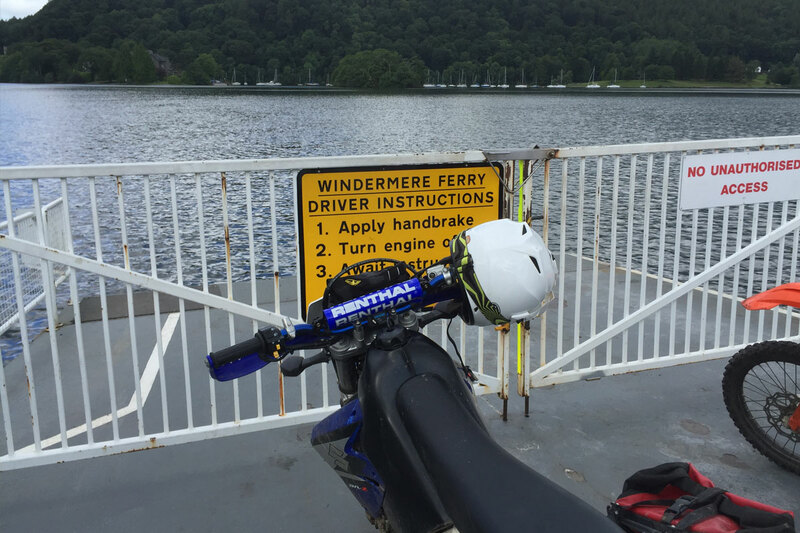 It pushed me and nearly won but the feeling when I made it and looked down upon Coniston Water was amazing. 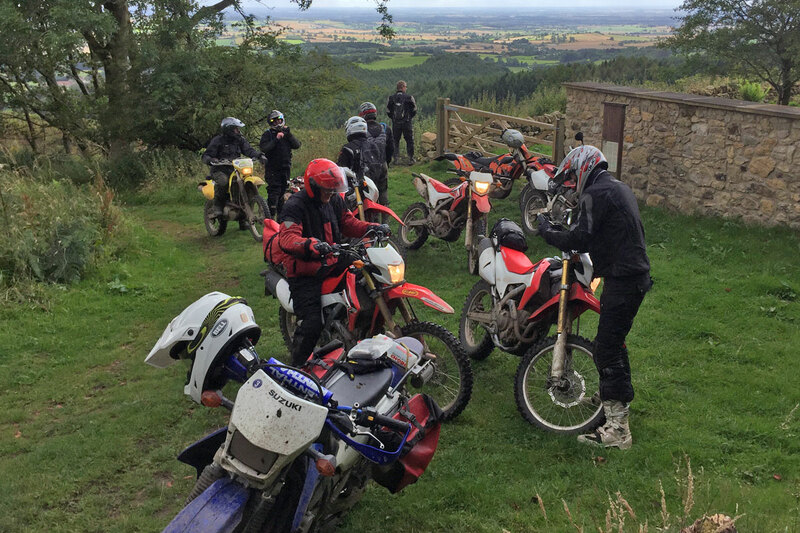 It’s great seeing members get out on longer rides and have multi-day adventures like this. Any tips that you learned that you’d like to pass on? Any tips? Have a good breakfast and pack a spare set of eyeballs. Mainly though, relax and enjoy it. The multi day adventure thing is something I’ve always wanted to do. 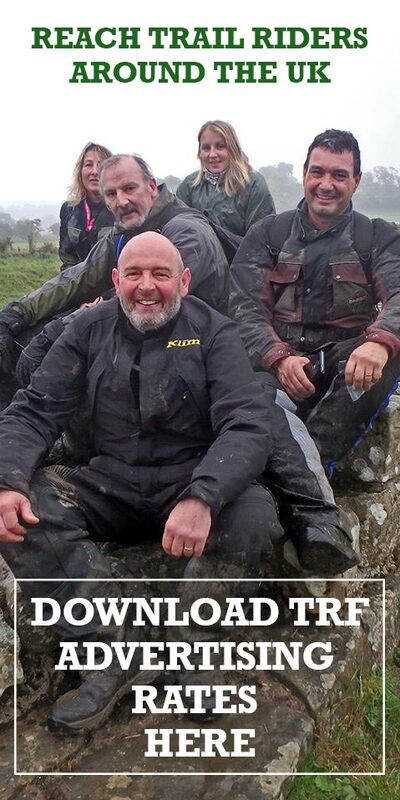 I’ve done several push bike tours and am happy being out all day in all weather. Hopefully I can keep building on my skills and one day find the time to travel further a field. The Trans Euro Trail looks very interesting. Until then I’ll keep watching my videos, reading the books and the blogs of the the inspirational folk who actually get out there and do it. Thanks Jon, see you out on the trails!